When a Premium user dials/receives a call, they can toggle the recording feature ‘ON’ from the Truecaller Caller ID screen. The recordings are then stored on the user’s phone. Truecaller has rolled out a Call recording feature for its premium subscribers. 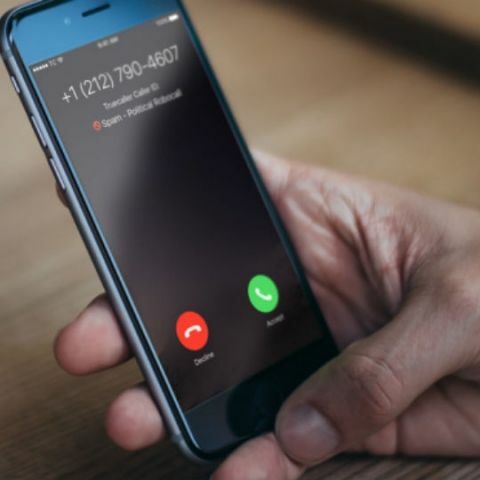 The company aims at making communications safe and efficient by helping users report fraud calls with the help of this new feature. Does Jio phones have inbuilt call recording feature ? which is the best call recording app for BlackBerry 10 OS? Which is camera better for recording?